Alibaba Cloud launches another data center in Japan, which it claims will double its current capacity in Japan. Alibaba Cloud (阿里云) is a Chinese cloud computing company and subsidiary of Alibaba Group. 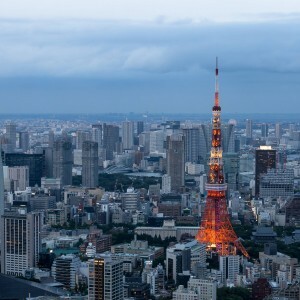 Recently it launches another data center in Japan, which it claims will double its current capacity in Japan in order to fulfill the increasing demand for cloud computing and AI. 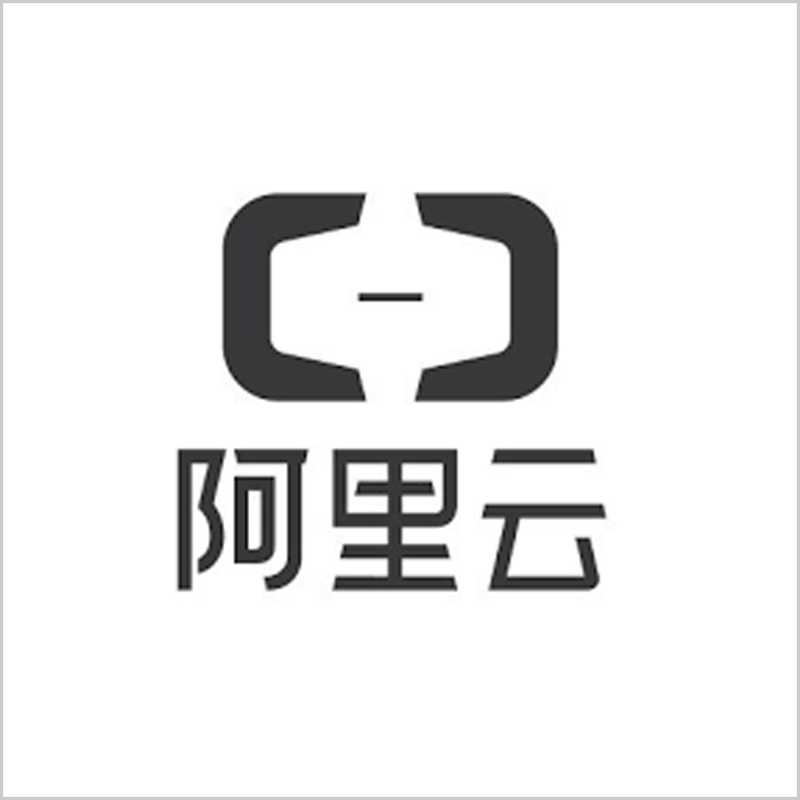 Now, Alibaba's global clients can choose services available in Japan. SONG Ziji (宋子暨), Japan regional manager for Alibaba Cloud, says that in Japan region, Alibaba Cloud offers more than 50 types of services such as elastic compute services, AI, database and storage services, etc. Alibaba Cloud adapted better network infrastructure from 10G network to 25G and P100 card GPU-based GN5 Instance to process graphics for machine learning and AI fields. According to SUN Jiong (孙炯), the vice president of Alibaba Cloud, at the very beginning, Japanese clients were not so interested in Alibaba Cloud as they only heard of Amazon Web Services (AWS) and Azure by Microsoft. The turning point was in 2016, Softbank (also an early investor in Alibaba) and Alibaba Cloud established SB Cloud Corporation (“SB Cloud”) to launch cloud computing services and the first data center in Japan whose technologies and solutions are from Alibaba Cloud. With support from SB Cloud and Softbank’s existing Japanese business customer base, Alibaba will focus on the technology and product side, and in the meantime delivering solutions to either small business or larger organizations’ global business. Japan ranks at the second place in the 2018 Global Cloud Computing Scoreboard, a global report to rank countries’ preparedness for the adoption and growth of cloud computing services, published by the Software Alliance, an advocate for the global software industry. IDC predicts that the size of the total public and private cloud service market size will be USD 4.5 billion and 2.85 billion receiving an increase of 29.8% and 44.8% in the previous year respectively. Across the Asia-Pacific region, Alibaba has data centers in the following countries such as China, Indonesia, Singapore, Malaysia, Australia, and India, other than Japan. While, AWS (Amazon Web Service), the largest cloud computing platform provider by market share in the world, has data centers at 6 countries which are China, Singapore, Korea, Australia, Japan, and India. IBM, the third largest cloud computing platform in Asia-Pacific provider after AWS and Alibaba Cloud also has data centers located at the same 6 countries as AWS does. As can be seen that by the number of data centers there is not much difference between the top 3 players. Will Asia be a possible region for Alibaba Cloud to surpass its rival is still in question. Earlier, Alibaba Cloud opens a second data center in Indonesia in which its first data center was launched in March 2018. In Indonesia and other South East Asia (SEA) countries like Thailand and Myanmar, small to medium businesses are the main target for cloud computing platform providers. On the other side, cloud computing might also be their way to connect and compete with the rest of the world. According to Adroit Market Research, the small and medium-sized business organizations in the SEA region are expected to drive the total revenue in the cloud computing field to USD 40.32 billion by 2025. Now globally Alibaba Cloud operates 56 availability zones in 19 regions. According to Alibaba’s Q3 report, revenue generated this quarter from cloud computing increased 90% quarter-to-quarter to RMB 5.7 billion (USD 825 million).